Island Watch Conservation Initiative is a small island research and conservation project based off the east coast of pennisular Malaysia, working in both terrestrial and marine research. 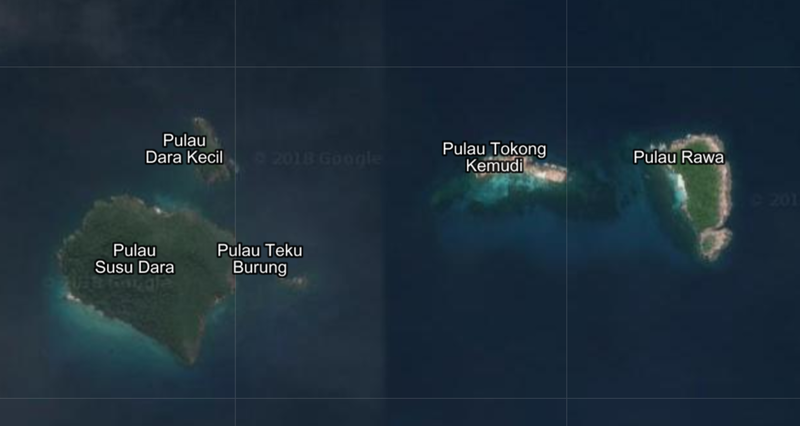 The field site is a very small island; Pulau Rawa, which lies 30 minutes by boat from Perhentian Islands, a popular diving and snorkellling destination. The pilot project was carried out by a group of volunteers during the 2018 season. 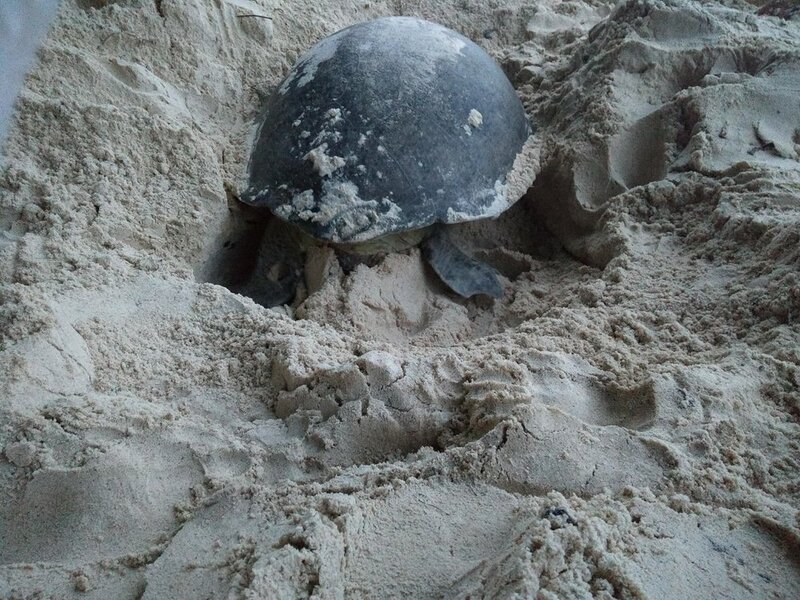 Our aim was to conduct ecological research on Pulau Rawa; mapping the habitat both sea and land and working during the season to protect and facilitate sea turtle landings on the beach, and translocate the nests to a protected site. We carried out assessments noting environmental and conservation concerns, human impact and the presence and health of species. Coral Health; we conducted quadrat sampling of a 47m2 area of the reef. We also used existing Reef Check data to look at changes in the reef over a 9 year period. Elasmobranch populations; we used video recording methods to assess the presence of species on the reef. 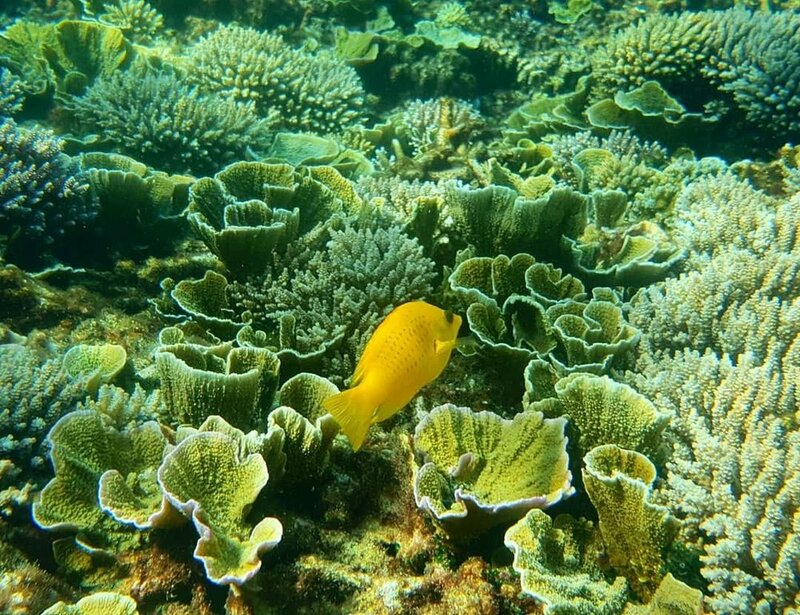 Tourism; we looked into local importance of the snorkel destination and assessed the impact tourism was having on the reef. Sea turtles; we monitored the nesting turtles and each nest was translocated to a hatchery run by the local Fisheries Department for safekeeping and release. Birds Surveys; we carried out surveys to assess the presence of sea birds and forest birds. Once we had collected all our data, we looked at what would be significant to follow up with, in the 2nd season. IWCI will continue expanding our research during 2019 and we hopes to work with other local organisations and tour operators on marine issues surrounding the field site. Coral health surveys; we would like to cover multiple areas and assess in detail causes to the coral degradation. We aim to work on solutions to protect the degraded reef. BRUV; Baited Remote Underwater Video methods to monitor the black tip shark species and set up a photo identification project. More indepth terrestrial studies; we would like to note all species on Rawa. In-situ hatchery design; we aim to keep the nests on Rawa during this season and release hatchlings from the island, so work will begin in the new year to construct. Outreach; working with tour operators to protect the reef and to educate tourists visiting the island on coral & snorkel protocol.